Swan Group is thrilled to become a commercial associate of the Scottish Federation of Housing Associates (SFHA). 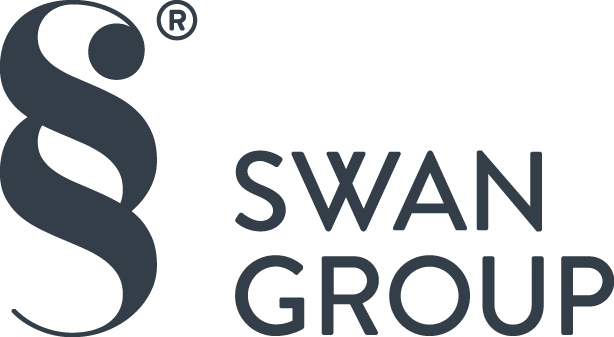 Swan Group shares with The SFHA its view to achieving a thriving housing sector continuing to provide sustainable and affordable homes in Scotland. 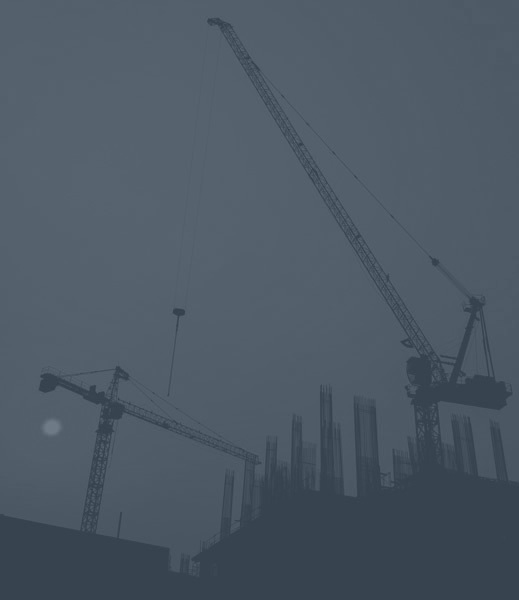 The SFHA are the national representative body for Scotland’s housing associations and co-operatives and exists to lead, represent and support its members throughout Scotland.